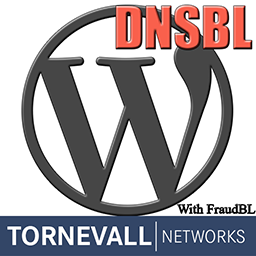 First of all https://tornevall.net has now become https://www.tornevall.com to somehow support a standard webaddress naming. It is used to comunicate news and happenings, whatever that might be. Besides of this, there is a community forum located under https://www.tornevall.com/portal. The purpose with this forum is supposed to be supportive when there are bigger needs of communication. This is still a work that has to be processed a bit more.